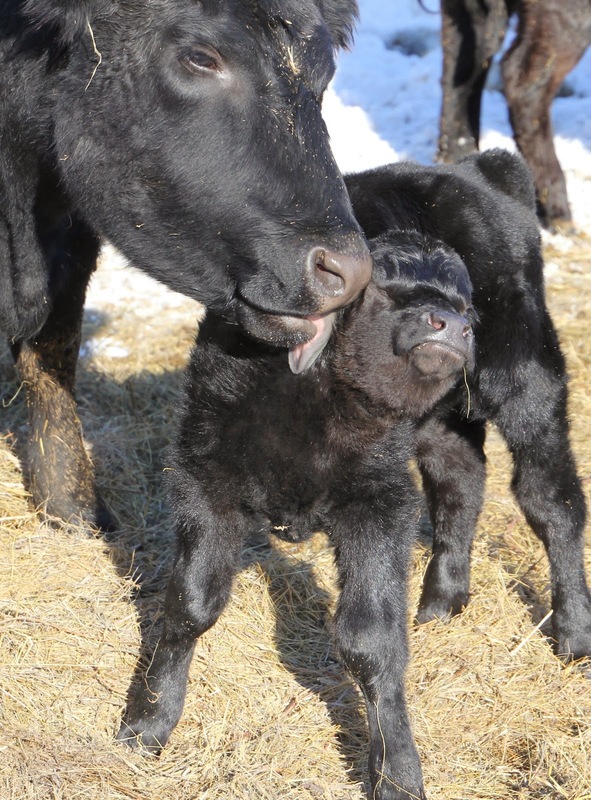 Kids, Cows and Grass: Wordless Wednesday--cattle enjoying the snow! Wordless Wednesday--cattle enjoying the snow! ...and baby calves get a bath! My favorite one is the last one - so cute!